This article first appeared in The Edge Financial Daily, on November 22, 2017. KUALA LUMPUR: The first phase of regional logistics hub Digital Free Trade Zone (DFTZ), the first outside of China for the world’s largest retailer Alibaba, has begun operations, said Transport Minister Datuk Seri Liow Tiong Lai. 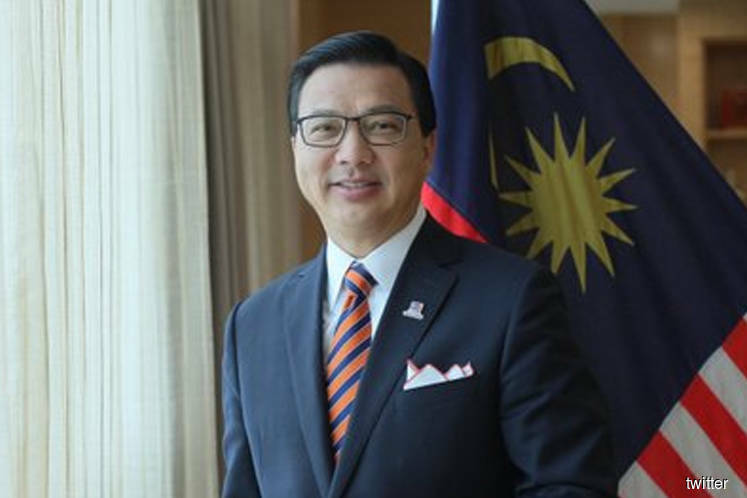 “DFTZ is the No 1 digital platform outside of China,” Liow said when launching the Anjung Tinjau observation deck at Kuala Lumpur International Airport (KLIA). The transport minister also called for more innovation in the transportation sector, noting that economic opportunities are increasingly linked to mobility. DFTZ’s first phase is a warehousing facility near KLIA operated by Pos Malaysia Bhd. Formerly a cargo terminal, it is now a full-fledged storage facility for e-commerce with automated sorting and pick-and-pack systems, according to reports. The facility will serve Lazada, Southeast Asia’s largest e-commerce player. Alibaba controls 83% equity in Lazada. Officially launched on Nov 3, DFTZ was first mooted in Budget 2017. By 2025, Putrajaya expects the DFTZ to create 60,000 jobs and generate US$65 billion in trade value. Focusing on SMEs, Putrajaya expects the DFTZ to boost the SMEs’ share of the national gross domestic product, from below 40% to over 60% eventually. The government previously said it hoped to attract 8,000 SMEs’ to participate in the DFTZ by 2018. Its second phase, a 24ha facility jointly developed by Malaysia Airports Holdings Bhd and Alibaba’s logistics arm Cainiao Network, is slated to begin operations in 2020.